Harvard scientists managed to create a self-healing rubber which may revolutionize tires. The new material was invented by a team from Harvard University‘s John A. Paulson School of Engineering and Applied Sciences (SEAS). While the self-healing concept is not a new one, the Harvard team claims that the way they developed the self-healing properties in rubber is a completely unique and bold idea. Harvard’s Office of Technology Development has now filed a patent application for the technology and is seeking commercial opportunities to bring the science to a wider audience and get it into mainstream products. The team made the rubber self-healable by making the bonds connecting the polymers reversible, so that the bonds could break and reform. “Previous research used reversible hydrogen bonds to connect polymers to form a rubber, but reversible bonds are intrinsically weaker than covalent bonds,” explained Li-Heng Cai, a postdoctoral fellow at SEAS and co-author of the paper. “This raised the question, can we make something tough but [that] can still self-heal?” Therefore, the team developed a hybrid rubber with both covalent and reversible bonds which was able to perform the task. The idea is a novel one because self-healing hydrogels are currently used in healthcare for tissue regeneration and engineering. The team found that they could apply a similar approach to rubber. “SEAS figured out that tough materials like rubber could heal themselves when punctured if both reversible bonds and covalent or molecular bonds could be incorporated. Unfortunately, the two types of bonds normally don’t play well together. So the brilliant Harvard researchers came up with a molecular rope called ‘randomly branched polymers’ which holds the two types of bonds together,” MSN.com writes. 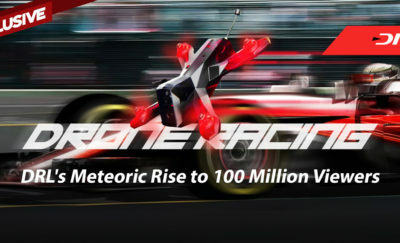 Experts state that this breakthrough could prove a beneficial addition to tires and other rubber-based products. For example, if a tire becomes punctured, the driver will be able to continue driving onto a safe place while the tire heals itself, avoiding the hassle of having to get out in the middle of the road to make a change. 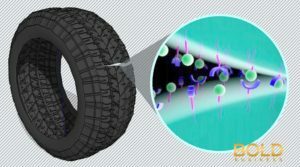 Cracks or punctures in tires will soon become a thing of the past, and although the science is being touted as a quick fix to patch things up before more complex work on the area can be undertaken, scientists claim it could actually heal damaged rubber permanently. This bold idea will certainly prove beneficial in emergency situations, and could stretch how long tires and other rubber products last. 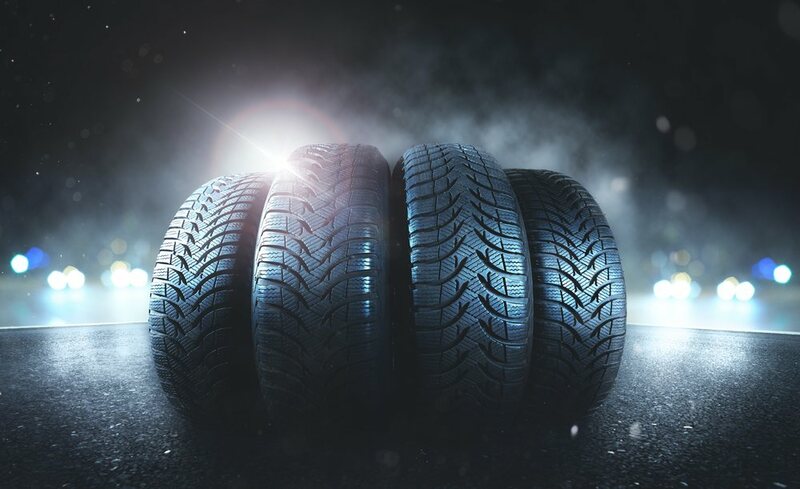 Not only will tires benefit but other rubber-based products will also perform better by using the science. But the biggest impacts are sure to come in the future, as all sorts of products, vehicles, screen, boxes, boats, pipes and more, will benefit from self-healing technologies. It is the cusp of a revolution.